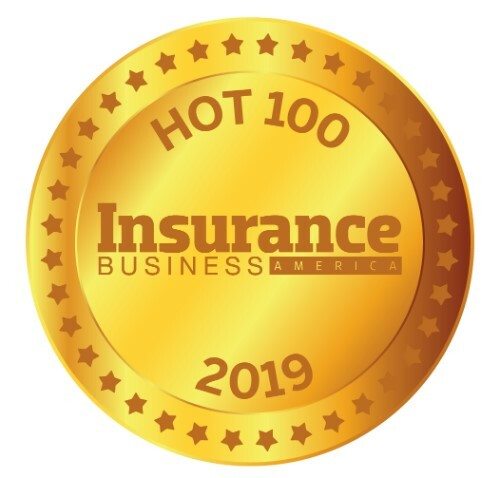 Yiana Stavrakis began her insurance career more than 15 years ago with Metro Insurance Services and steadily rose in both position and authority as she mastered underwriting processes and procedures. 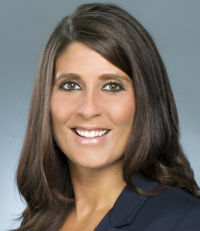 Today, she serves as chief sales officer for Specialty Program Group, providing strategic sales and marketing guidance to acquired business partners. Outside of her day-to-day responsibilities, Stavrakis is an IBANY board member and is co-founder and past president of NAPSLO’s Next Generation. She received the NAPSLO Past President’s Award for outstanding committee work in 2010 and the Steven R. Gross Under 40 Award in 2013. In 2015, she received IBANY’s first Emerging Leader Award. She was also named to IBA’s Elite Women list earlier this year and was a finalist for the Woman of Distinction Award at the 2017 Insurance Business America Awards.